Make sure to incorporate a fun theme into YOUR senior portrait session!! 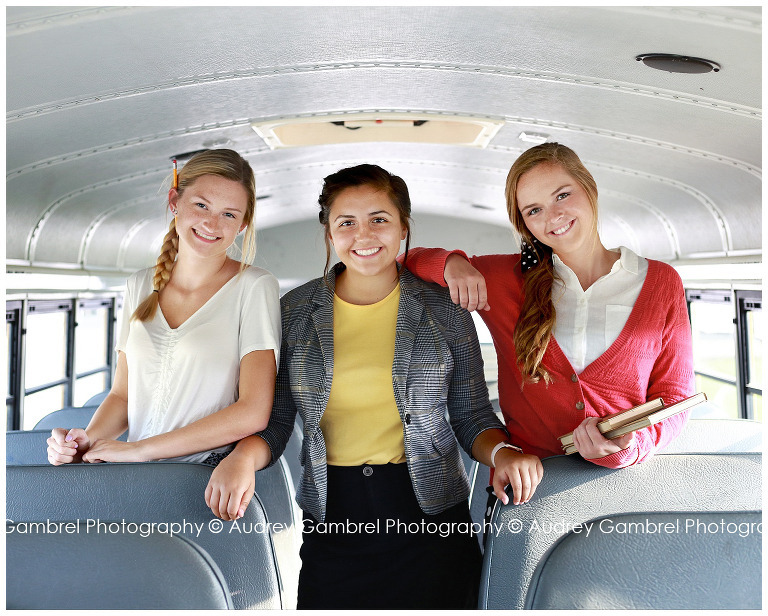 Want more information on the senior photo sessions I offer? CLICK HERE. Ready to book your senior portrait session? CLICK HERE.